We were waiting for something like this! 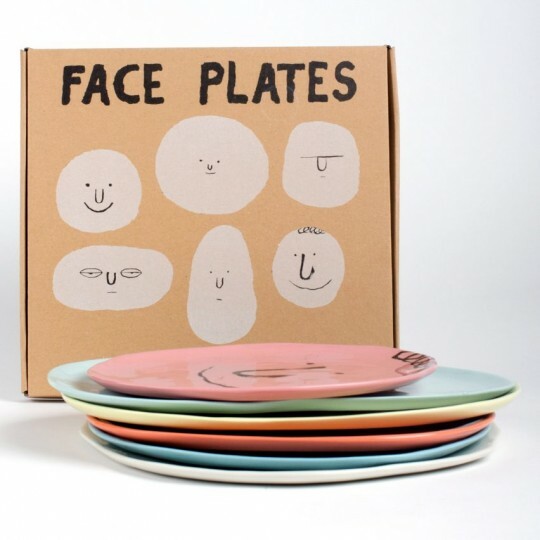 The face plates of CASE STUDYO X JEAN JULLIEN! 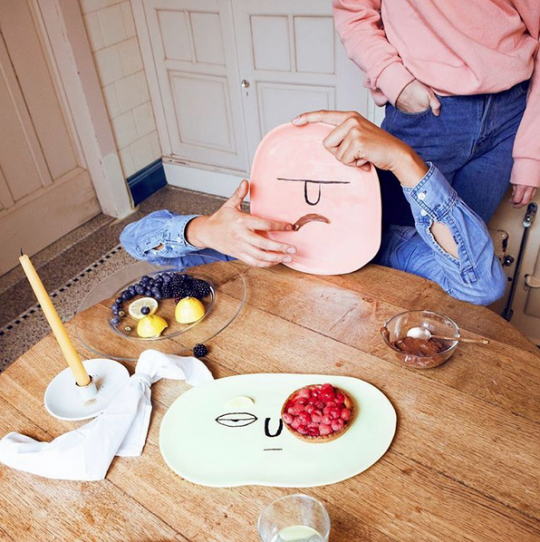 JEAN JULLIEN, has created new friends at the breakfast-table. CASE STUDYO is a publisher and producer of artworks by contemporary artists. Like Parra, Grotesk, Andy Rementer, Boris Tellegen. they do not limit themselves to a certain style or visual language. 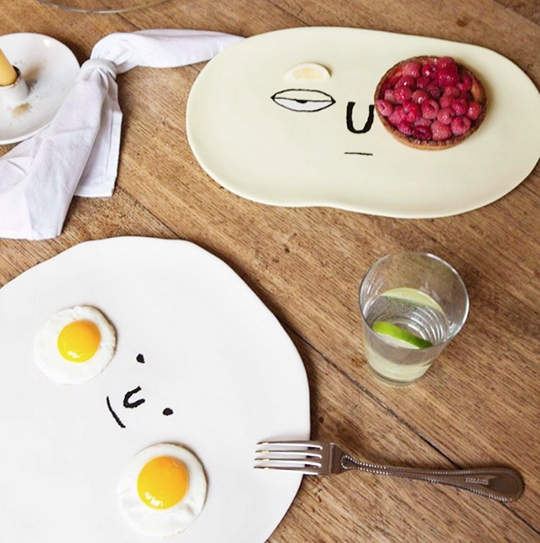 Who doesn’t want those at the breakfast-table every morning? It’s not possible for grumpy young dudes to stay grumpy! at our crib, as ART! so for everybody’s safety we’ll protect it. Using it or staring at it? It makes us smile anyway! Thanks BRILLIANT CLUB OF CREATIVES! p.s. 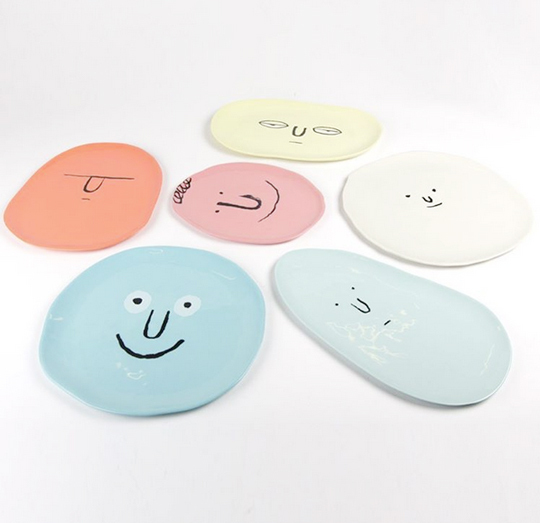 More FACES, PLATES and ART on our PINTEREST.